Amizade has always believed in the transformative nature of global service-learning. Over the last few years, we set out to transform our global model into a domestic model. We hoped that providing Americans with the opportunity to travel the U.S. while volunteering, would help them to gain a better understanding the diverse histories, cultures and experiences that make up this nation. We believed that this experience could transform how we, as Americans, view one another and the country that we share. 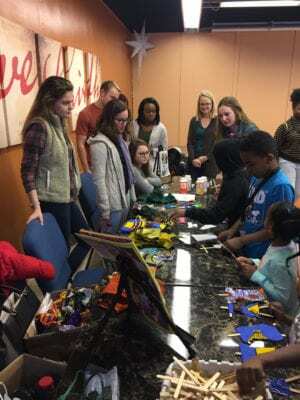 During the week of January 15th – January 20th students from Colgate University arrived in Pittsburgh and participated in our first domestic program. 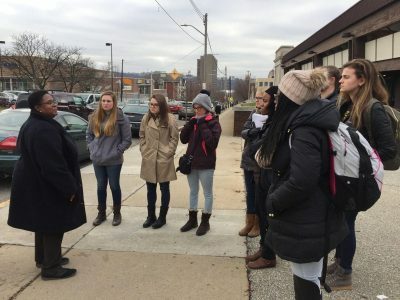 Eight students had the opportunity to volunteer with Pittsburgh youth, engage in local MLK Day celebrations, meet with local political officials, tour some of Pittsburgh’s historic neighborhoods, and delight in the diverse cuisines the city has to offer. 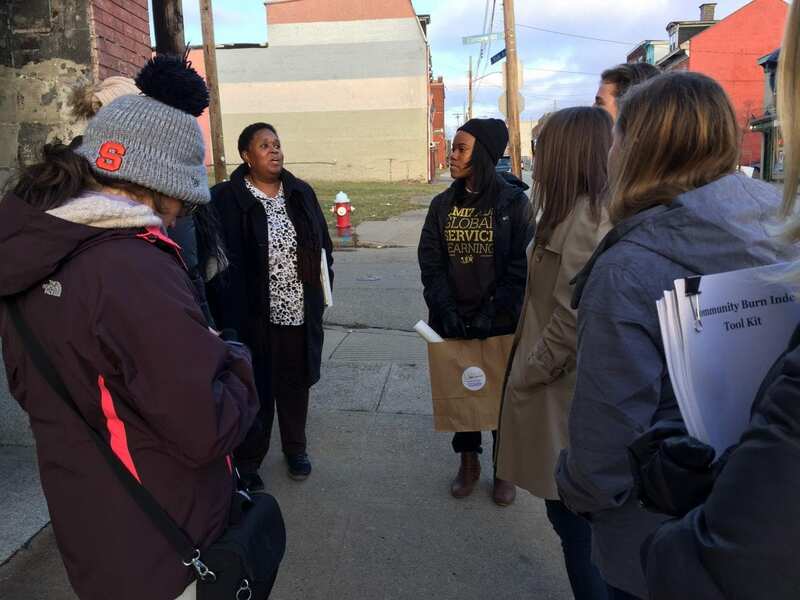 During their time the participants were able to learn about gentrification and food security, and what those things mean to a city like Pittsburgh and its neighboring boroughs. Through domestic programming, we hope that our participants will gain a better understanding of the world around them and view their fellow citizens with more open, understanding and empathetic eyes. 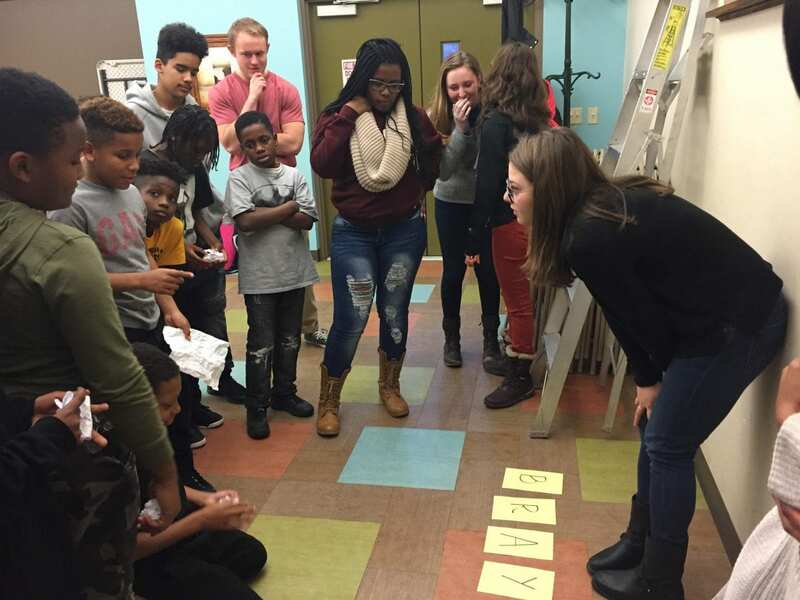 Check out some impressions shared by students from Colgate University.